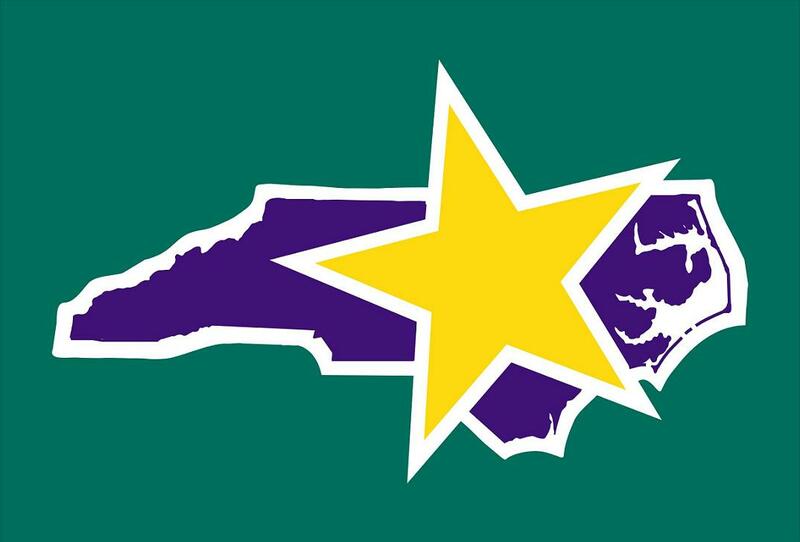 from companies involved in the Carolina Star, Rising Star, Building Star, or Public Sector Star programs. The conference is designed to assist companies create, build, and grow successful safety programs. Each year representatives from across the state of North Carolina provide training, skits, informative sessions, and many other great opportunities for EVERYONE to learn. No need to be in the Star Program to attend! We welcome everyone!! !